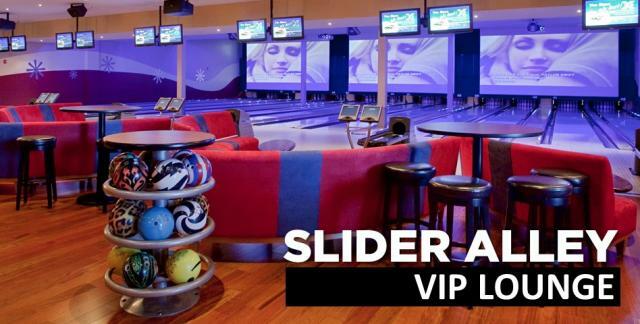 Strike up BIG fun on our 42 state-of-the-art bowling lanes including 12 plush VIP lanes. Walk-in guests are welcome; private events & group reservations can be booked through our Events Team. So lace up those bowling shoes (available in all sizes) and let the good times roll! More Bowl Specials: $2 games before 5PM for Juniors (12 & Under), Seniors (60+), and Active Military & Veterans! 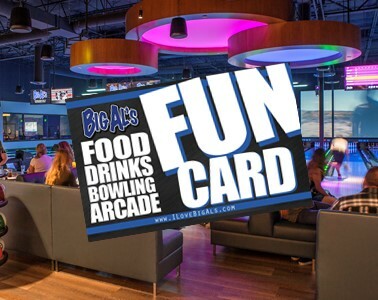 The lights go down, the black lights come on, and the party starts with Galaxy Bowling at Big Al’s! Some might call it a ‘cosmic experience’; we simply call it out-of-this-world! 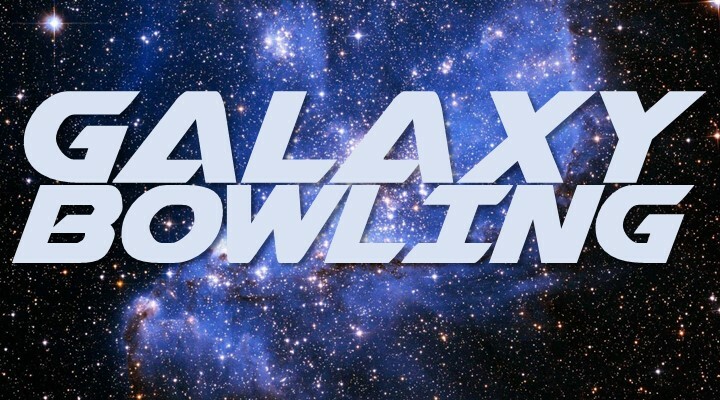 Join us for Family Galaxy Bowling Saturdays & Sundays from 1-4PM. 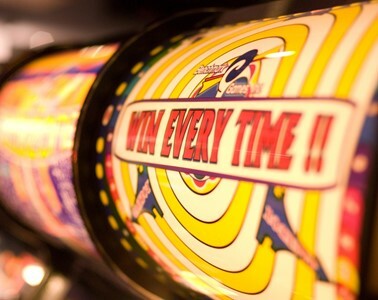 AND PrimeTime Galaxy Bowling EVERY night after 9PM! More color. More cash. More FUN! 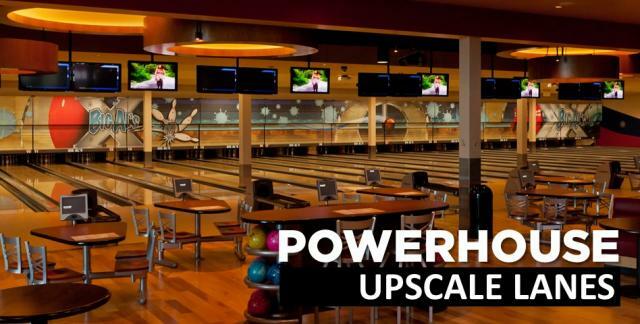 We add in colored pins to each lane, and if they show up in certain combinations and you bowl a strike, YOU WIN! BIG cash, raffle items, killer swag, great drink specials, and more! Bowl your way to fame and fortune every Wednesday at 7PM! 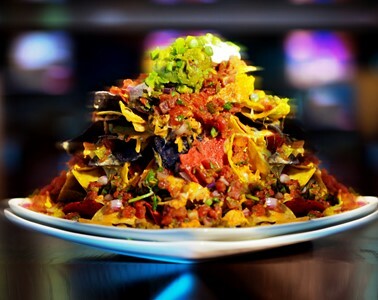 Whether you’re a professional bowler or a professional drinker, Big Al’s has a league for YOU! And to show our love for leagues, we offer sweet discounts to all members! Team and individual registration is available – check out our full league lineup and we’ll see you on the lanes!